Just recently, Freshbooks announced the Proposals feature for its Plus and Premium plans subscribers. 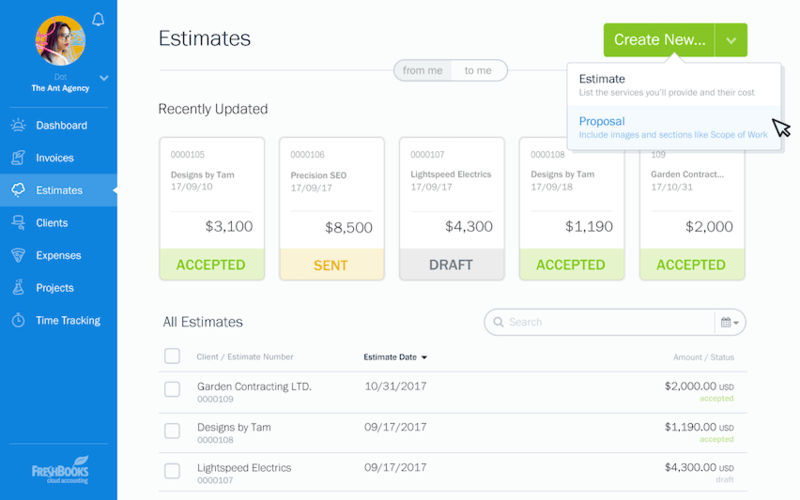 Now, Freshbooks users can create, send proposals to their potential clients and then start invoicing them using the proposal terms as smoothly as they create and send bills and invoices to their clients on FreshBooks. Freshbooks Proposals allows you to create, record and keep track of all your proposals sent out to the potential clients. Even better, your clients can also interact with the proposals without having to print it in hard copy. So what this new Freshbooks Proposal feature holds for its users and how they can effectively use this feature to further streamline their business processes? Well, we’ll discuss all of the nitty gritty below. 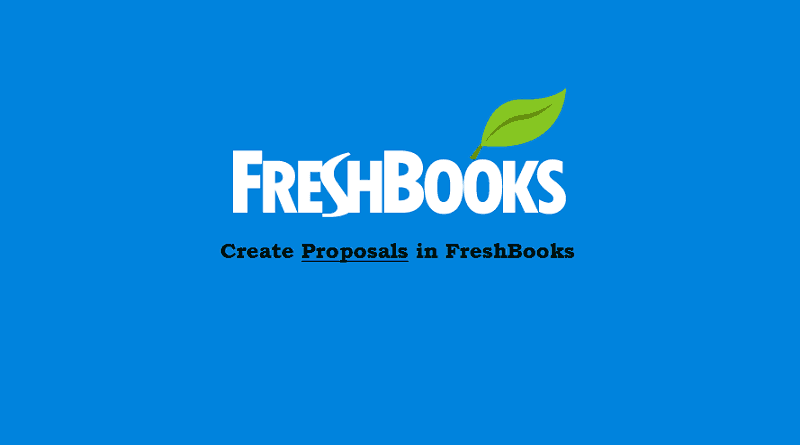 FreshBooks Proposals is a new feature which allows users to create and send interactive proposals to their potential clients. Crafting proposals is quite a norm for businesses looking to explore and grab new opportunities. 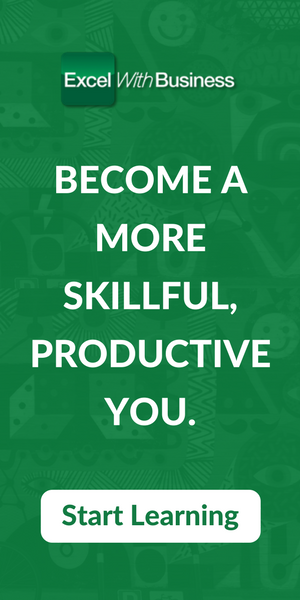 If you’re a business owner yourself, I’m sure you’re aware how tedious this process can be. Choosing the correct template, planning on terms, making sure that the finished product is impeccable and well-formatted lest it will leave an unfavorable impression on the prospect. All of this requires immense man-hours to devise and execute. 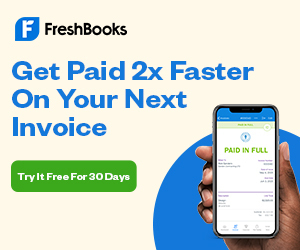 Freshbooks Proposals attempts to streamline as well as speed up the whole process by providing an easy-to-use and intuitive interface with standard and customizable features to create and send proposals to the potential clients. I won’t dive further to discuss the basics of proposals as I’m pretty sure you all know what it is and its purpose. So let’s cut right to the chase and see how this new feature allows you to create and manage proposals on FreshBooks. 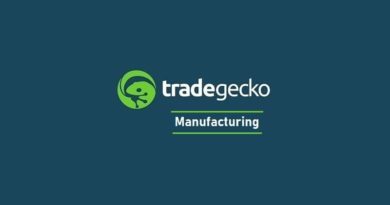 How to Create FreshBooks Proposals? Select Proposal. This will take you to the New Proposal screen. Enter your Client’s name here. By default, it’s automatically populated to today’ date, but if you need to change it, you can do so here. A unique number to identify the Proposal. You can create your own Proposal number using alphanumeric characters (both letters and numbers). These are optional sections that are rich text formatting capable. This section allows you to format the proposal’s content as you can bold, italicize or underline text as well as add bulleted or numbered lists and insert images. To delete a section, hover over it and click on the trash can icon next to it. 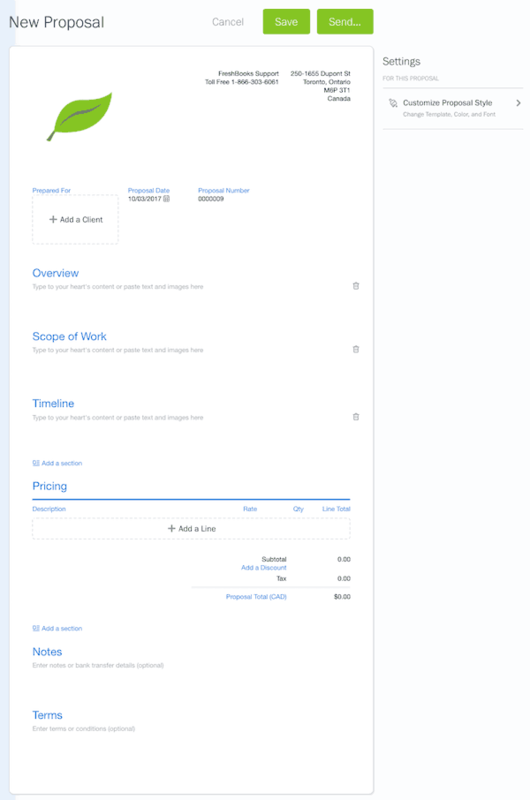 You can also add more sections above or below the Pricing area with the Add a section link. This includes Description, Rate, Qty, Line Total, where you can quote the Items or Time for your Client. Another optional section, this allows you to add a summary, notes or bank transfer details to the Proposal. You can include your standard payment terms like bank transfer details or a PayPal email so your Clients know when and how they can pay! This is remembered for future Proposals based on your most recent Proposal’s Terms. You can choose between Simple or Modern, for the option of having a logo in a corner, or a wide banner across the top of your Proposal. This will change the color of your headings (e.g., Description, Rate, Proposal Number). It will also change the banner color at the top of your Proposal on the Modern template. You can choose between Helvetica (Modern) and Garamond (Classic). Note: You can also choose the currency and language after you select a client. Once the proposal is finalized and everything looks good, you can save it by clicking the save button. Use the Send button to send your drafted proposal to the client. Clicking this button will open up an email preview where you can add email addresses and/or customize your email for the client. 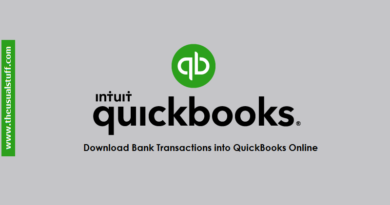 How can the client accept FreshBooks Proposals? Once you send the proposal, the client receives a link in the email. Following that link will take him to the screen entailing all the details of the proposal for his perusal. Once he goes through the proposal and decides to accept it, he can either click the Accept button right from the email with the single click. You will receive a notification that the proposal has been accepted and your account will update as such. Alternatively, your client can also accept the proposal by clicking the Accept button on the proposal screen. How to Accept the Proposal Yourself? It’s not necessary that every client you meet is internet-savvy. Some are old school as well. They may require you to send the hard copy of the proposal. In that case, the client accepting the proposal from his email is out of the equation. Speaking of experience, it’s quite rare that your proposal gets accepted in the very first go. There are series of correspondence in order to understand and even tweak the terms of the said proposal in order to make it more acceptable for both parties. When this happens it’s quite handy if all the communication with the client stays in one place. This simplifies the process of tracking all the relevant communication with your client pertaining to a particular proposal. 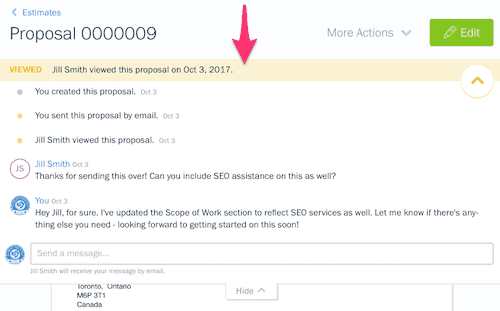 For that, FreshBooks has provided the feature of adding comments to the proposal. To do so, click on the header above the Proposal, and scroll to the bottom to type a comment. Your client receives an email every time there’s a comment added. This works just like the comments section of any blog/website where the commentator receives a notification whenever there’s a new comment. Since the cloud computing is all about streamlining processes, FreshBooks allows you to smooth the Order-To-Cash process to a great deal. Therefore, it allows converting your proposals to invoices. Click Save (to save as a Draft) or click Send to email the proposal to your client. How to Copy FreshBooks Proposals to a New Proposal? Moreover, you can also duplicate your proposal by checking the box off next to the proposal, clicking the Actions button and then selecting Duplicate. As said above, the proposals feature is only available for the Plus and Premium plans subscribers. However, the majority of the people first use the trial version in order to make sure that the software meets their needs. So, if you’re on a trial as a Plus or Premium member, you can use the Proposal feature even as a trial user. However, if you decide that your business needs are very well addressed even by the Lite membership and therefore, decide not to buy one of the superior subscriptions, in that case, you can only view and edit the existing proposals and may not be able to create a new one. So that’s how you can use new FreshBooks Proposal feature to make your business processes even smoother. FreshBooks always strives to make your accounting process simple and painless so just in case you want to know more about this new feature introduced by FreshBooks, you can visit the page here. 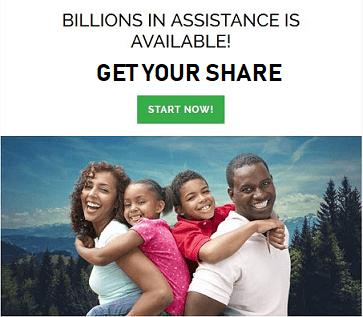 ← Ojooo Wad Review – Is Ojooo Wad Scam or Legit?